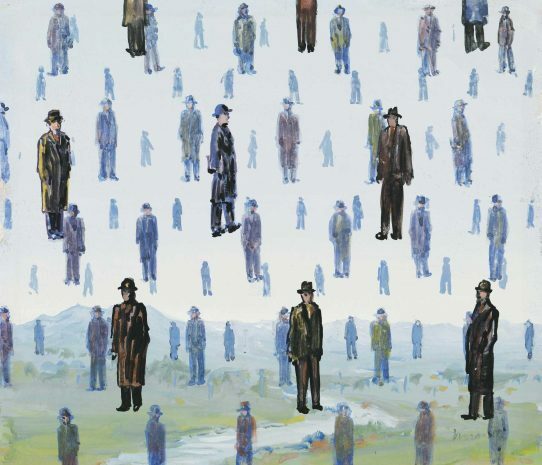 Only steps away from the Sofitel Le Louise, in the heart of Brussels, make sure to visit the Magritte Museum. 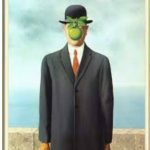 World-renowned, Magritte Museum offers the opportunity to contemplate the famous works of René Magritte, Belgian iconic artist. Take in the atmosphere of the surrealism era through oils on canvas, drawings, sculptures, sheet music … made by the artist. From his constructive period to his research devoted to the “repetition”, a legendary and animated journey is to be discovered!